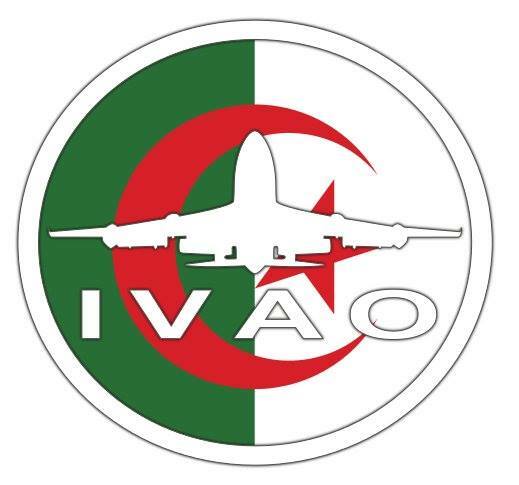 Welcome to the new website of Virtual Air Algerie !Virtual AirAlgerie is simulating the real life operations of Air Algerie company but we do not have any relation with Real Life Air Algerie as we are only simulating their operation on Simulators using IVAO network .Virtual Air Algerie offers you a great experience with the highest degree of realism.You can choose any of the Real Life flights from our time table.If you wish to fly your own flight, just create your own by using BOOK A FLIGHT. All booked flights will be automaticly logged to our IPS system. The only thing required is that you use the same call sign of the booked flight. Upon arrival at your destination aiport, dont forget to wait for 2 min's before dis-connecting in order for the logging system to recognize that you arrived .As a staff of Virtual Air Algerie promise to keep working hard to offer you the highest degree's of realism and enjoyment in order for you to get the best out of Flight simulator .